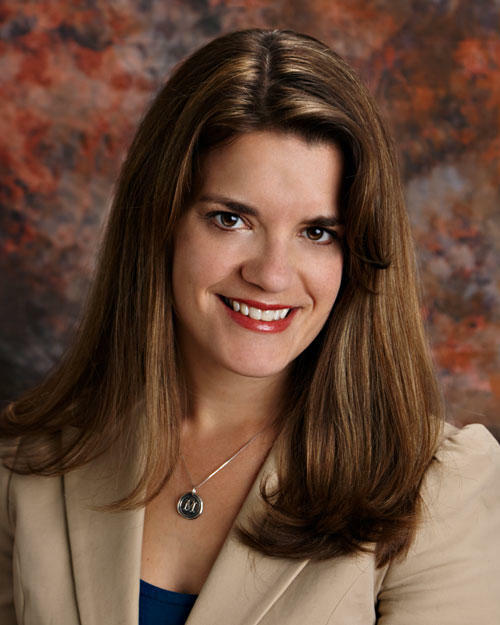 SANTA FE – New Mexico Secretary of State Maggie Toulouse Oliver Monday qualified major party candidates for pre-primary convention designation for the offices of U.S. Senator, U.S. Representative, and all elected statewide offices. Secretary Toulouse Oliver’s office sent a letter to the leadership of New Mexico’s three major political parties – Democratic, Libertarian, and Republican – certifying the names of the candidates who have met the requirements outlined in state law. Last week, major party candidates for federal and statewide elected offices filed declarations of candidacy and nominating petitions containing the signatures of qualified New Mexico voters with the Secretary of State’s Office. Secretary Toulouse Oliver’s office conducted a review of the documents submitted by candidates before qualifying them for pre-primary convention designation today. Angel D. Peña, who filed a declaration of candidacy to run for U.S. Representative in the Second Congressional District, was disqualified because a number of his submitted petition pages failed to meet the requirements set forth in state statute. As a result, Mr. Peña did not meet the minimum number of signatures required for qualification. Major party candidates for all other offices subject to the New Mexico Campaign Reporting Act must file onMarch 13, 2018. Those who will file with the Secretary of State on March 13 include: candidates for legislative offices elected from multicounty districts; all candidates for the Public Regulation Commission; all elective judicial offices in the judicial department, except magistrates; and, all offices representing a district composed of more than one county. Those who will file with their county clerk include: all elective county offices; magistrate judges; and, legislative offices elected from a district located wholly within one county. On June 28, 2018, minor party candidates will be certified by their party leadership to the Secretary of State or their county clerk, depending on the proper filing officer for each office. On that day, minor party and independent candidates will also be required to submit their petition signatures totaling not less than one percent of the total number of votes cast for governor in the state at the last preceding general election in their respective district.